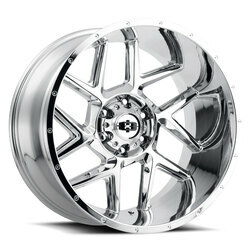 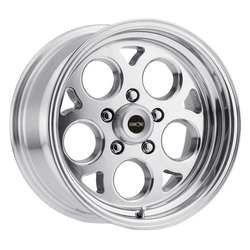 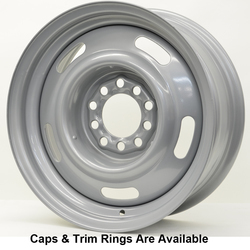 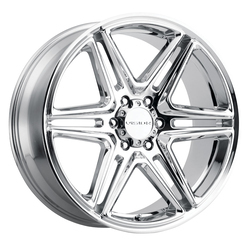 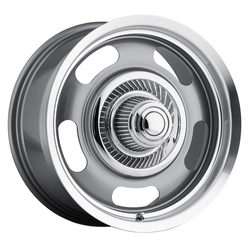 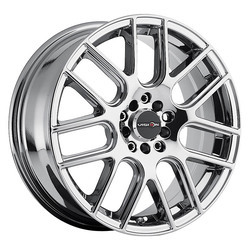 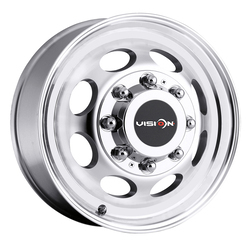 Vision Wheel has been in business for over 40 years now and our customers have come to expect the very best from us. 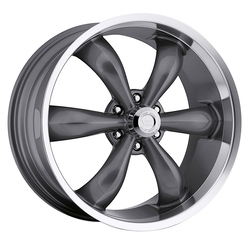 We look beyond the current trends and to the future in developing, manufacturing and distributing wheels that set future trends. 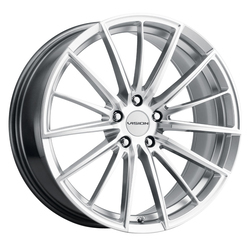 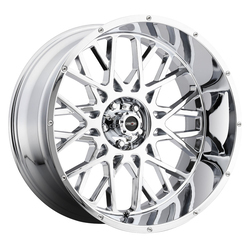 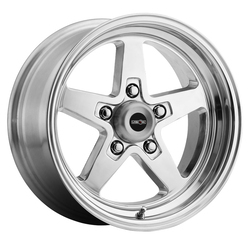 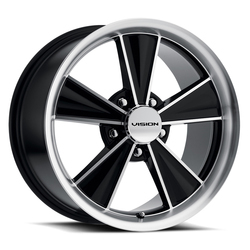 Our excitement has steadily grown over these past few months as we've watched our "Vision" for our most expansive lineup of custom wheels become a reality. 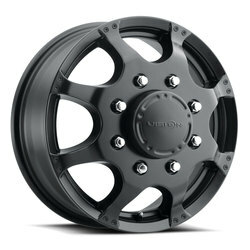 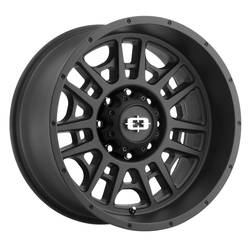 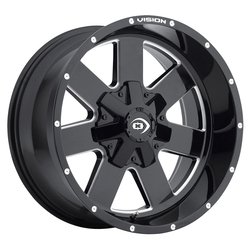 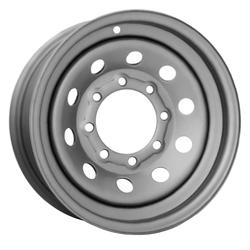 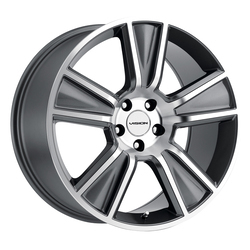 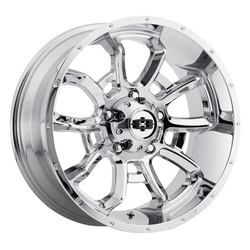 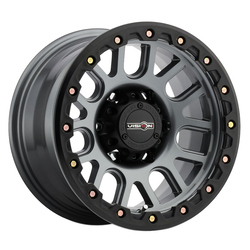 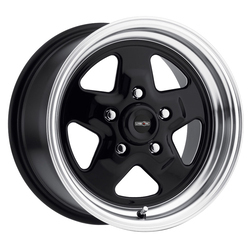 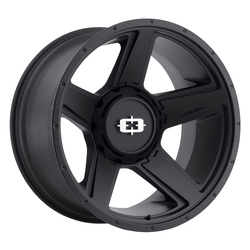 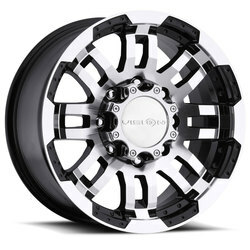 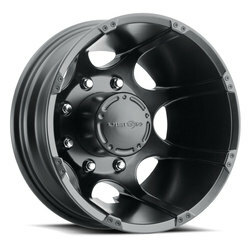 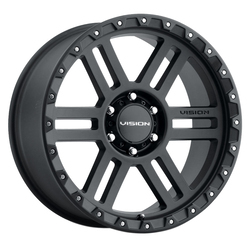 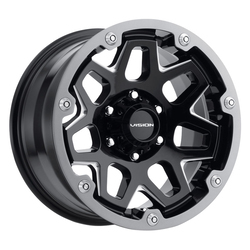 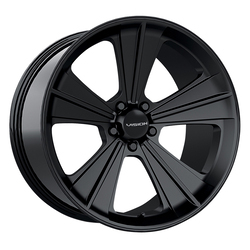 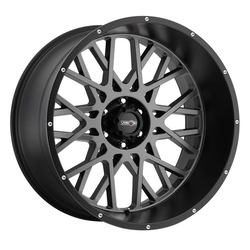 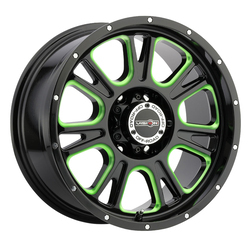 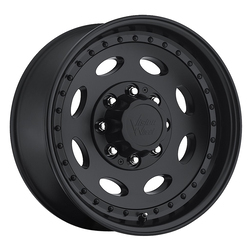 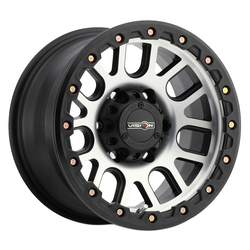 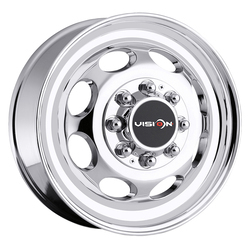 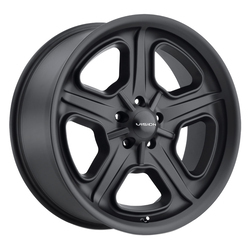 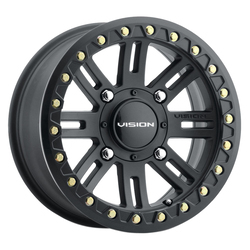 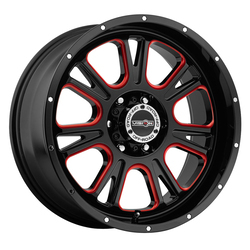 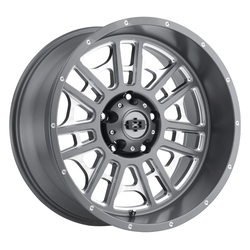 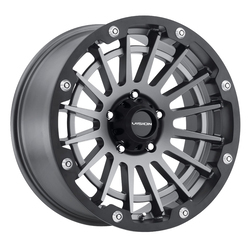 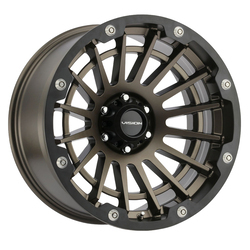 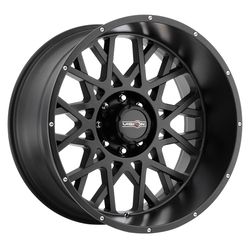 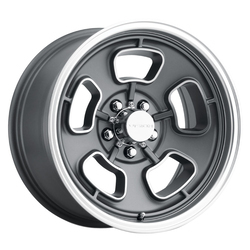 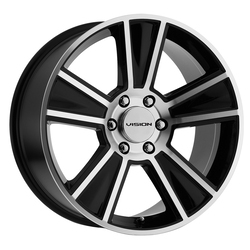 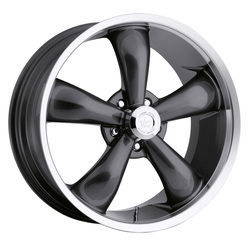 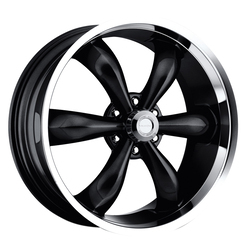 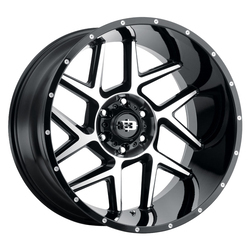 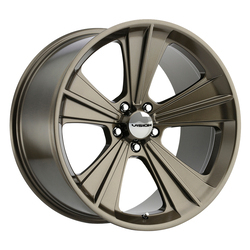 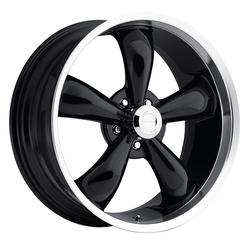 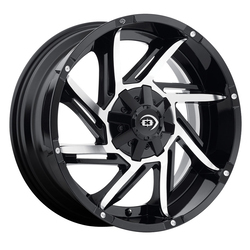 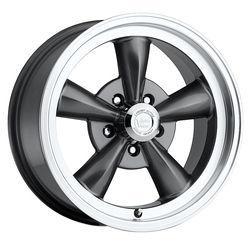 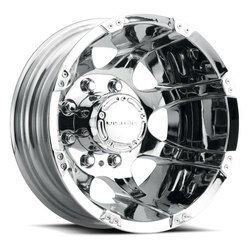 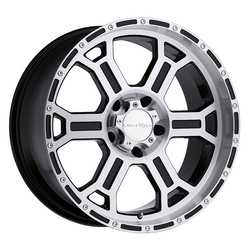 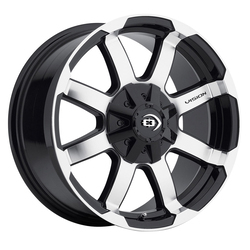 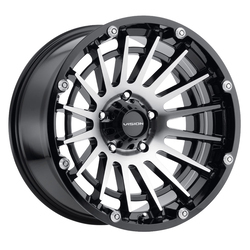 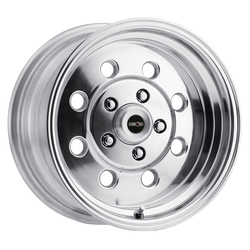 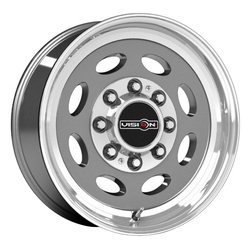 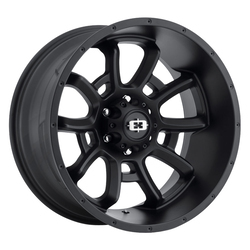 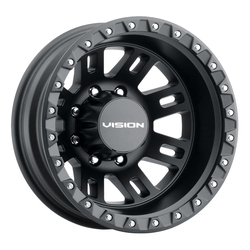 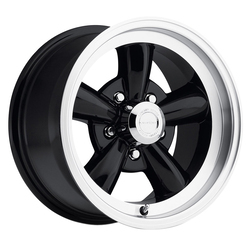 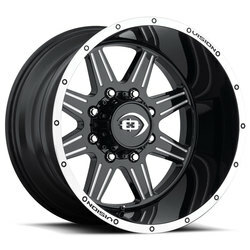 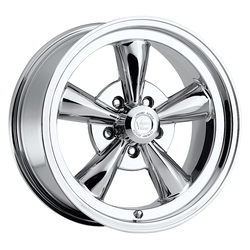 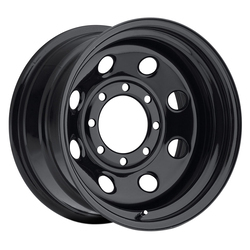 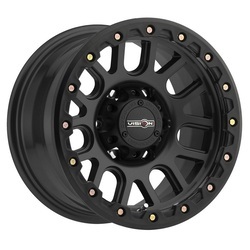 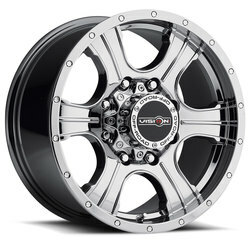 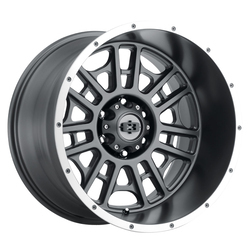 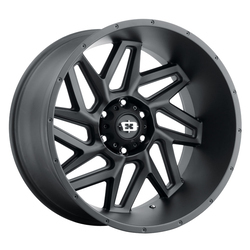 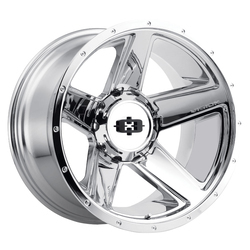 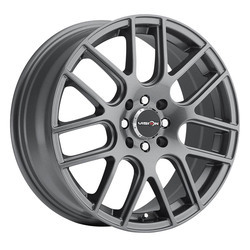 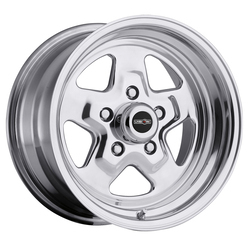 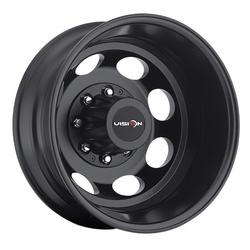 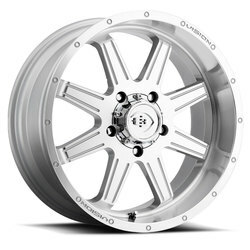 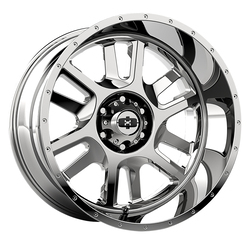 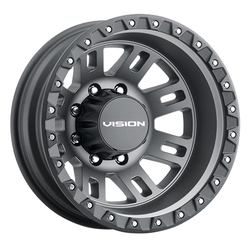 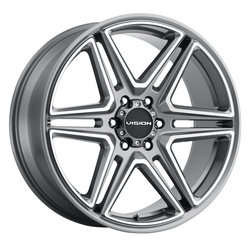 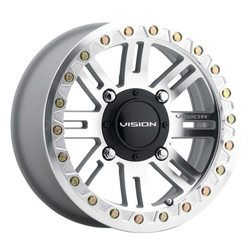 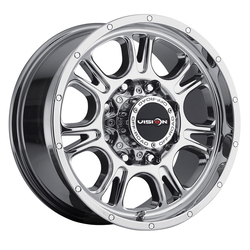 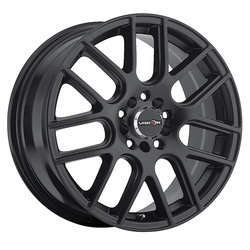 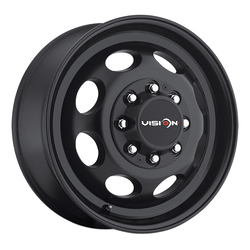 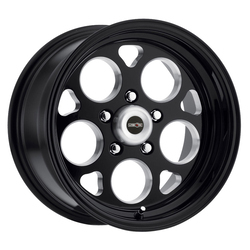 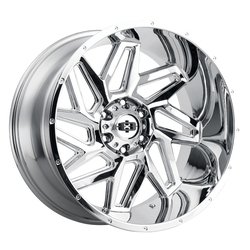 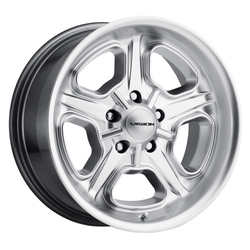 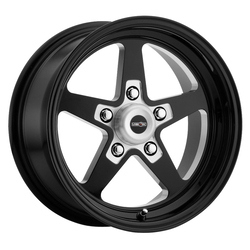 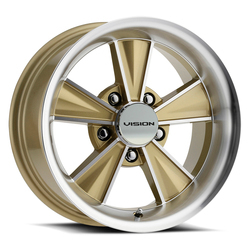 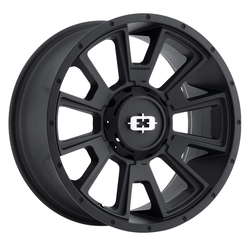 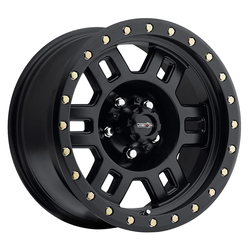 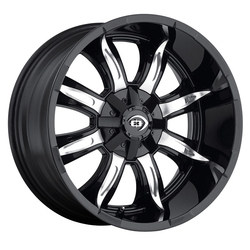 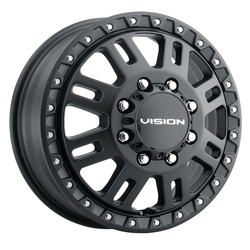 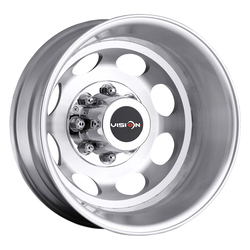 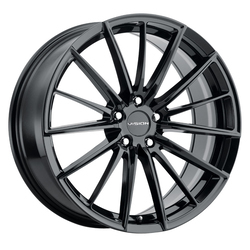 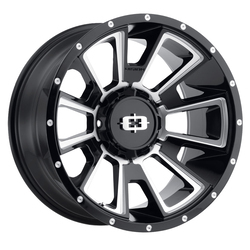 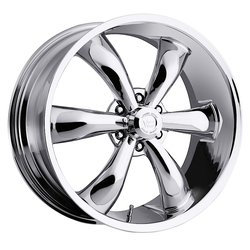 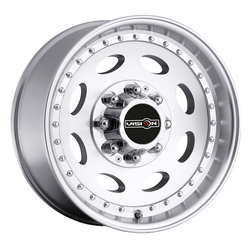 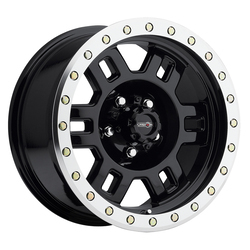 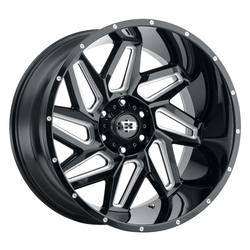 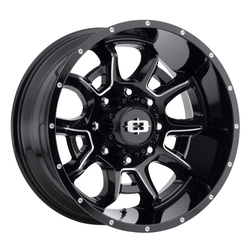 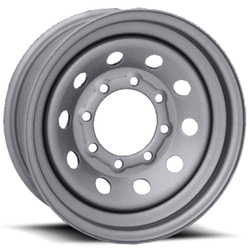 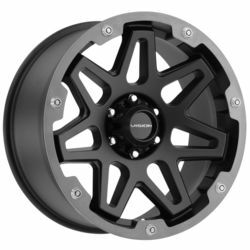 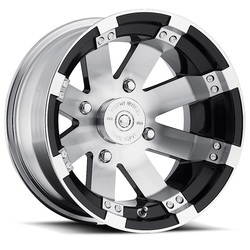 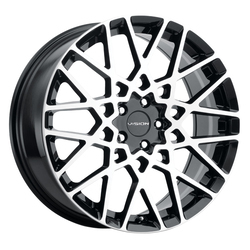 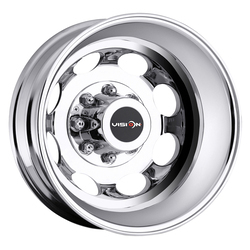 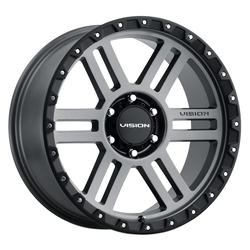 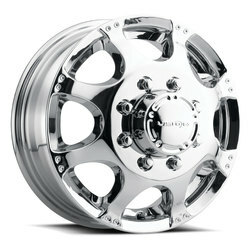 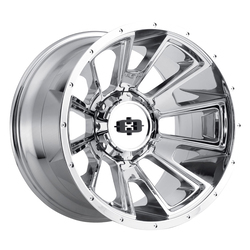 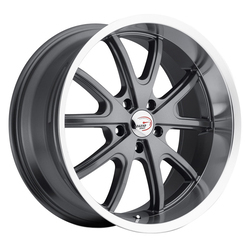 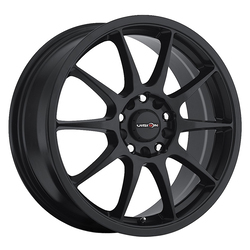 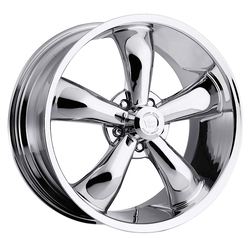 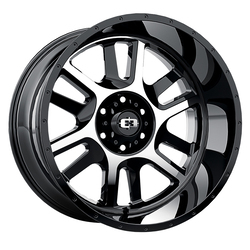 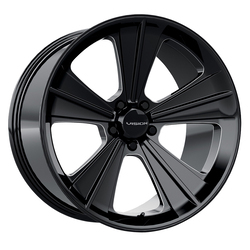 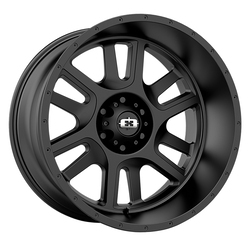 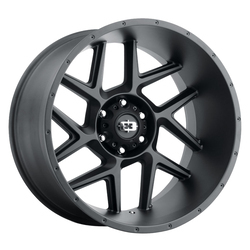 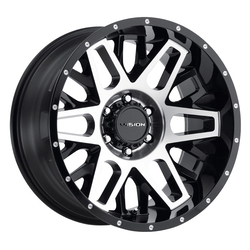 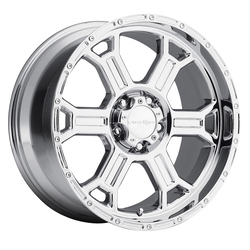 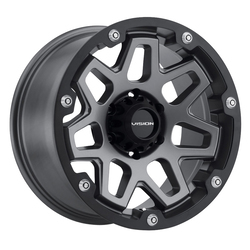 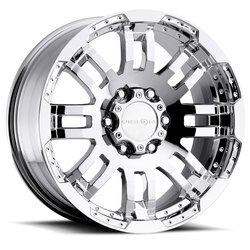 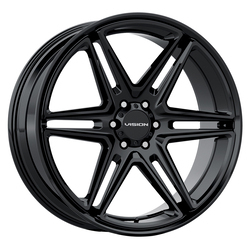 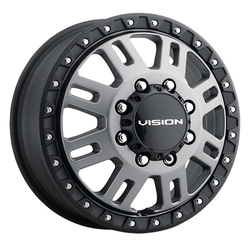 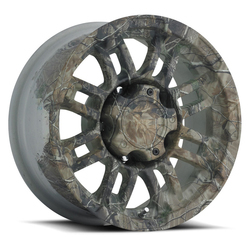 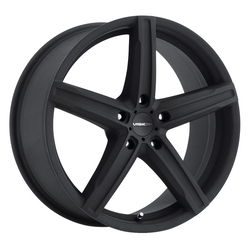 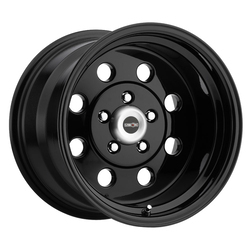 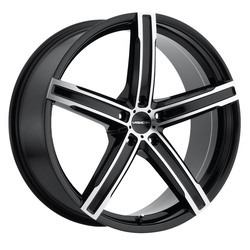 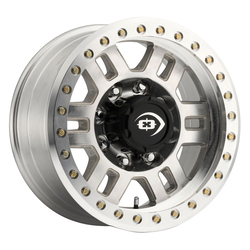 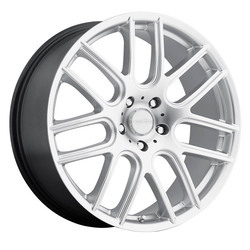 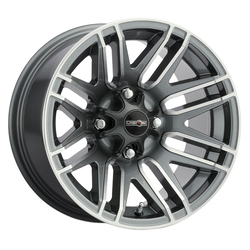 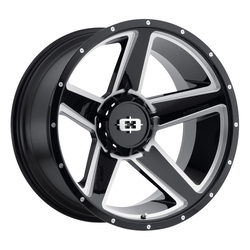 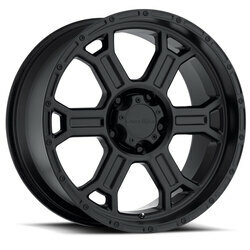 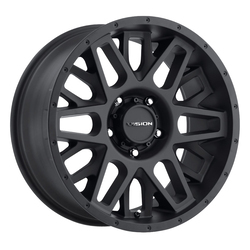 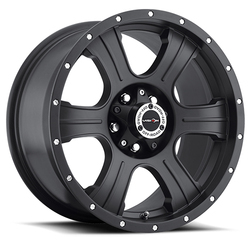 Vision's D-Window 84 RWD steel wheels with black painted finish. 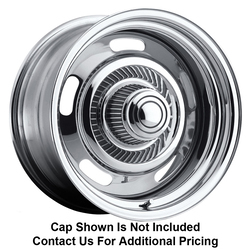 Cap is an additional $15 each.